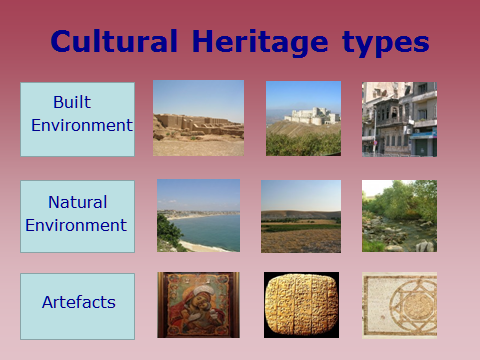 Having at one time referred exclusively to the monumental remains of cultures, cultural heritage as a concept has gradually come to include new categories. Today, we find that heritage is not only manifested through tangible forms such as artefacts, buildings or landscapes but also through intangible forms. 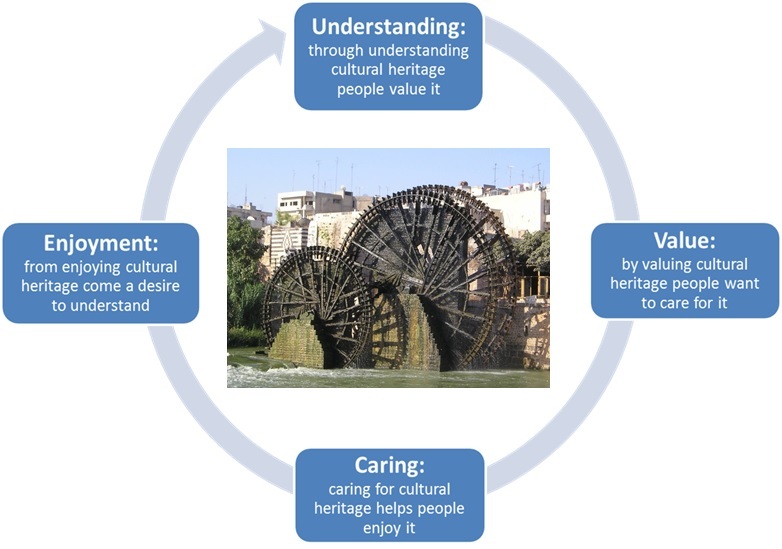 Intangible heritage includes voices, values, traditions, oral history. Popularly this is perceived through cuisine, clothing, forms of shelter, traditional skills and technologies, religious ceremonies, performing arts, storytelling. Today, we consider tangible heritage to be inextricably bound up with intangible heritage. In conservation projects we aim to preserve both. 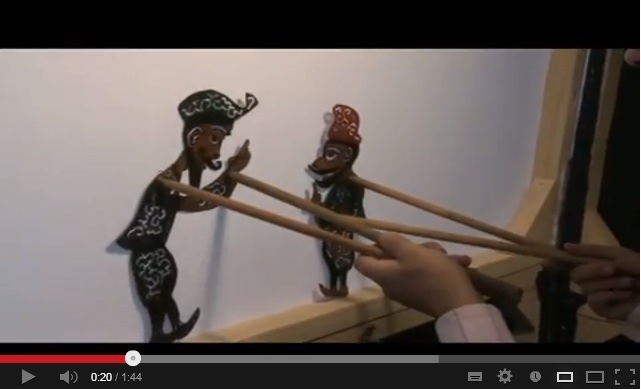 Video of a refugee shadow puppeteer, working in Lebanon (To watch click on the picture).